Producing quality hardwoods is only part of the way we produce satisfied customers. Our knowledgeable personnel is the other part of the equation. It’s these dedicated professionals who make sure the orders are placed, schedules are met, questions are answered, and orders are right. Every time. We stand behind our service and products! 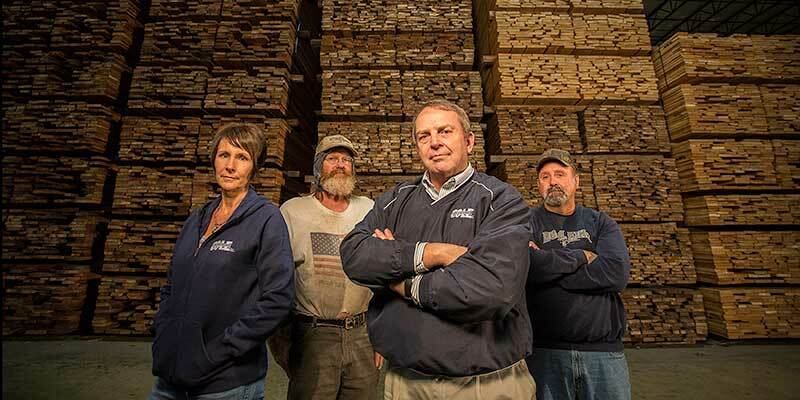 These people are not new to the hardwood business. They know it, inside and out. And they are respected, not only by us at Cole, but by our customers and competitors as well.